Tito will add some size, scale, length and performance to your cowherd! 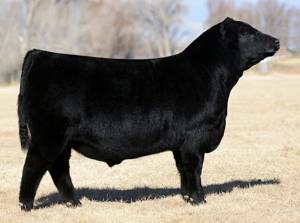 He's a powerhouse for muscle shape and body dimension! Utilize his outcross genetics to improve every trait you want! 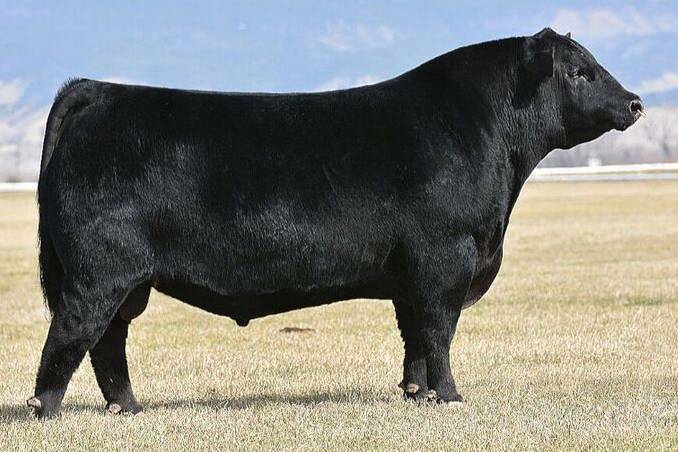 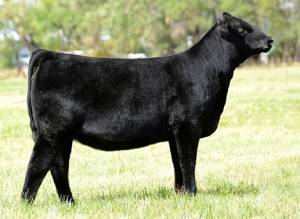 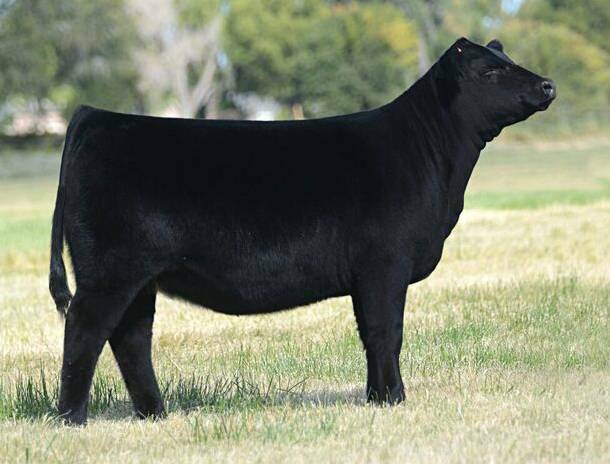 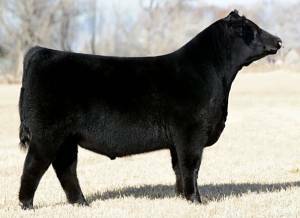 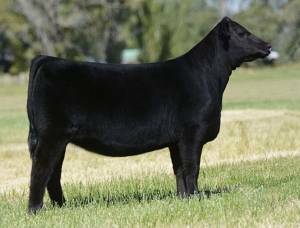 His dam is from a tremendous cowline at Lazy JB Ranch.